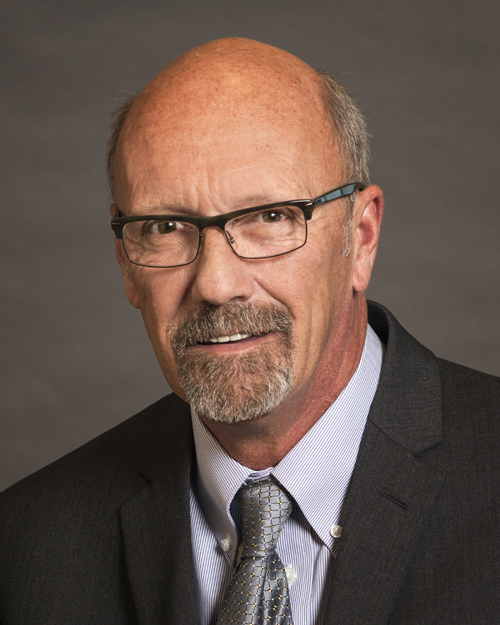 As thought leaders and experts in leadership development, Ben and Sidney (Sid) McDonald co-founded Benchmark Learning International in 1999 when they saw the need in the marketplace for comprehensive leadership development. Particularly, they saw a need for leadership development that was specific to the individual leader’s needs while aligned with the leader’s organization. This need motivated them to focus their expertise on the practical techniques to improve leadership skills and behaviors specific to the leader’s and the organization’s needs. After much research and application, the result was the creation of their 30-competency 4Ps Leadership Compass™ Competency and Development Model. The outcome of the model has been groundbreaking in its simplicity, focus, and the results achieved by their clients. 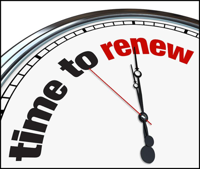 In 2012 they founded Renew Leadership to share these leadership development techniques and experiences so that individuals and small organizations could have access to comprehensive, affordable, and effective leadership development tools. Renew Leadership’s mission is to advance leadership competency through cohesive leadership development programs with flexible delivery for individuals and teams. Ben’s background includes a degree in Psychology from the University of Pennsylvania, followed by leadership positions at McDonnell Douglas, GTE, Educational Computer Corporation, and International Learning Systems. After co-founding Benchmark Learning, Ben has consulted on improving leadership skills and behaviors with corporate clients around the world including Ericsson, Siemens, Skanska, Cisco Systems, KBR, Jacobs Engineering, HESS Construction, MOSS Construction, and others. Working with Sidney, Ben also focused on leadership assessments, consulting, and coaching with Case Western Reserve University, Dartmouth College, Johns Hopkins Medical University, Illinois Institute of Technology, and the University of Chicago. 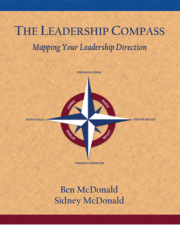 Together, they have written three leadership books, including The Leadership Compass: Mapping Your Leadership Direction. When not serving clients, Ben enjoys travel and his consulting has taken him to 22 countries and 48 states. He also enjoys his gym time and mentoring the best grandchildren in the world. 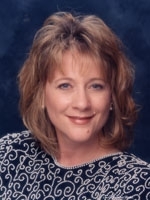 Sidney was a performance improvement leader for over 10 years prior to co-founding Benchmark Learning International in 1999. She has received several awards for her forward thinking principles in developing and delivering adult learning programs. Sidney’s focus has been in developing customized leadership development assessments and consulting with leaders in academia, including IIT, Dartmouth College, and the University of Chicago. She also successfully led large organizational consulting and assessment projects with clients such as CB & I, Lore International Institute, Jacobs Engineering, and Westinghouse. Sidney is passionate about developing emerging leaders, especially high school and university emerging leaders. She was most recently recognized for her contributions to the success of the Montgomery County (MD) Business Roundtable for Education (MCBRE) in developing and delivering an emerging leaders program for high school students. When not pursuing her interests in leadership development, Sidney enjoys traveling, hiking, kayaking, and spending time with her family. As leadership coaches we have helped hundreds of leaders learn how to get better results through improving leadership skills and behaviors. If you are looking for better results, greater influence, or even a promotion, contact us and we can show you how you can reach your goals.